They've frequently been described as the biggest band in the world. The Joshua Tree alone has sold more than 15 million copies worldwide. They hold the record for the most Grammy wins by a rock act. And their 360 tour, which started in 2009, attracted more than seven million fans and is one of the highest-grossing tours of all time. U2 has revolutionized the definition of rock band by staying true to its beliefs and passions, through meteoric success, public controversy and an astounding 40-year working relationship. Now for the first time, get the complete photographic history of one of the world's most influential and legendary rock bands. 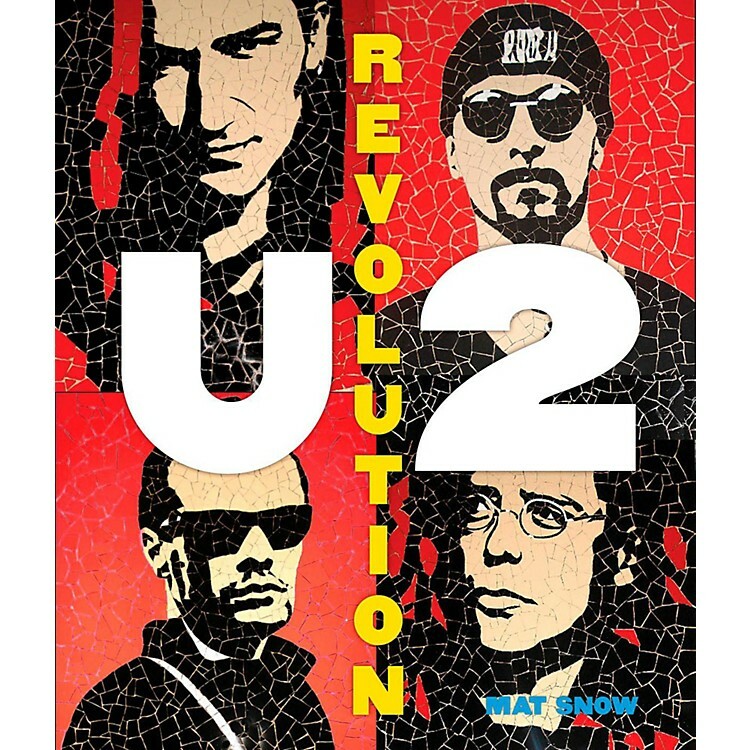 Mat Snow's U2 - Revolution is lushly illustrated with over 200 photos and two gatefold timelines exploring the band's incredible history. Starting with their roots in Dublin where the four teenaged friends first started playing together in Larry Mullen's kitchen, Snow follows the band through their debut album, Boy, their chart-topping albums of the 1980s, their record-breaking tours and global activism of the 1990s, and their reflective reconnection with core fans in the 21st century.